Happy fifth birthday, Jonah! We love your spirit, contagious smile and caring heart. 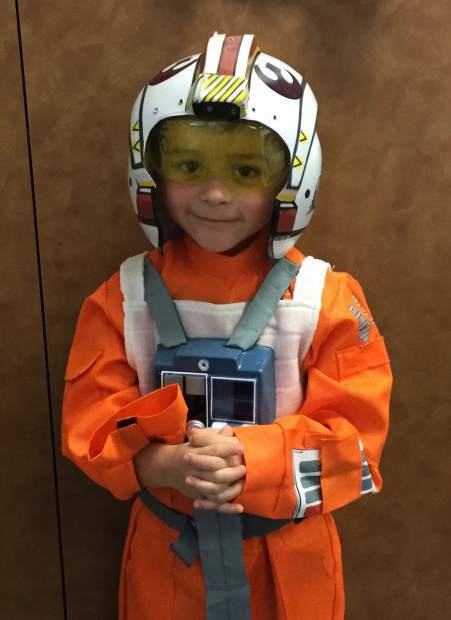 You're the best X-Wing Fighter Pilot in the galaxy, and we can't wait to see where your Jedi-training will lead you! May the force be with you (and us!) as we celebrate your day! Love, Mommy, Daddy and Madi.